During Worship, God creates, God feeds, God speaks, God forgives, God loves, God showers us with grace, and God empowers us to go into the world with that love. Our door is always open to you regardless of your previous background. No matter where you are in life, or whether you’ve ever had a church home. As Lutherans we celebrate a living tradition not some ideas that died centuries ago. Our worship service and music have been forged during 2000 years of Christian tradition and are enriched by contemporary expressions as well. We believe our faith shouldn’t stop at the door. God invites us into active participation in the work begun in Jesus Christ, and sends us out to carry the love of Christ to all in our troubled world. 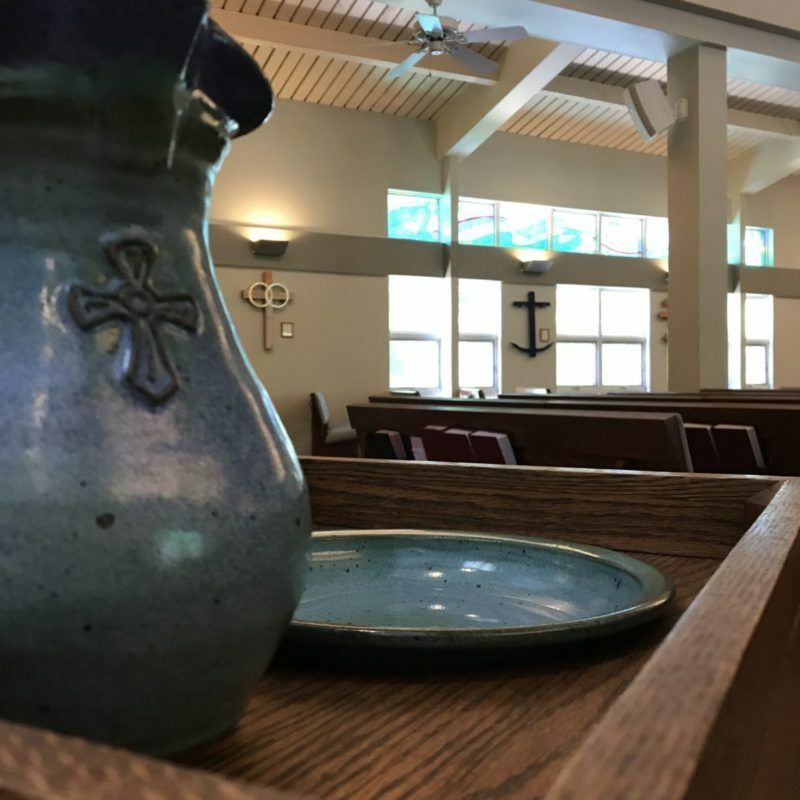 We don’t think we have all the answers but we know that through worship and sharing the sacraments together we open ourselves to the power of God to work changes in our lives and the lives of others. You are invited to become involved in our community of faith as we seek to live out the grace of God. We invite you to join us in worship!